Hi, my name is Lisa and I massively suffer from the holiday blues. 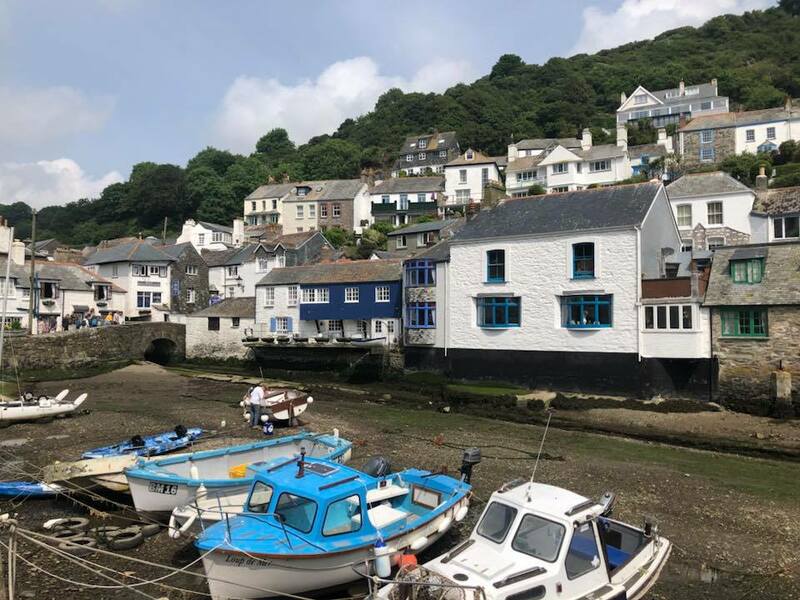 We got back from our holiday a mere two weeks ago – we spent a week in Cornwall. It was fabulous, and I cried when we left. When we got home I found myself reminiscing about care-free days exploring the local area; swimming in the outdoor pool; and sinking copious amounts of lukewarm beer in the caravan each night. 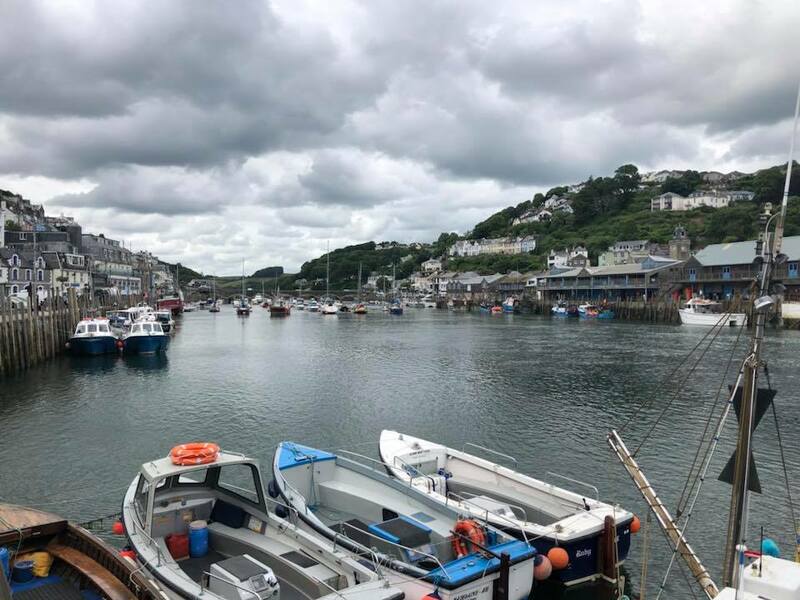 Looe. Totally not a toilet. 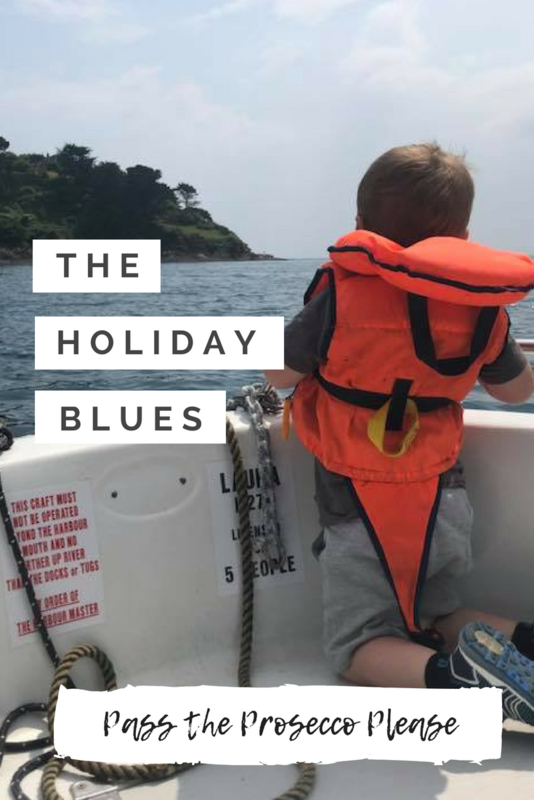 My husband jokes that my 2017 holiday blues lasted for 51 weeks and 6 days. He wasn’t joking – I get so glum it’s ridiculous. So I figured the best way for me to get over my holiday blues is to, well, book another holiday. I mean, we can’t actually afford to book anything but that doesn’t stop me relentlessly browsing the internet for ideas. Window shopping and all that, right? But where should we go? Me and the hubs love a classic UK holiday. I mean we don’t have a lot of choice, to be honest – both our passports have expired and I’m not keen on flying so we are limited to the UK. ‘Limited’ makes it sound like a chore. It’s totally not – the UK has some amazing places to discover and why go abroad when you can see and do so much here. If you’ve read my blog before you’ll know I love the seaside. The seaside is my spiritual haven and my first choice for any holiday naturally includes being near to the sea. Dorset last year and Cornwall this year both had some of the most beautiful beaches I’ve ever seen. 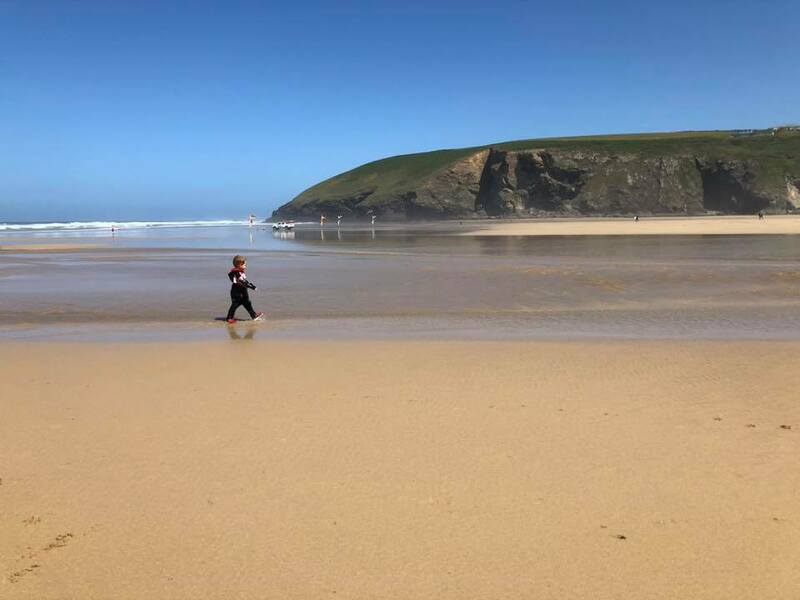 This year’s favourite was Mawgan Porth, not far from Newquay. The beauty of the seaside is you can do so much – walking, swimming, building sandcastles, and so much more. I love caravan holidays. For the price of nothing you can spend a week(or two) in a 2-20 year old caravan on a good old fashioned holiday park. 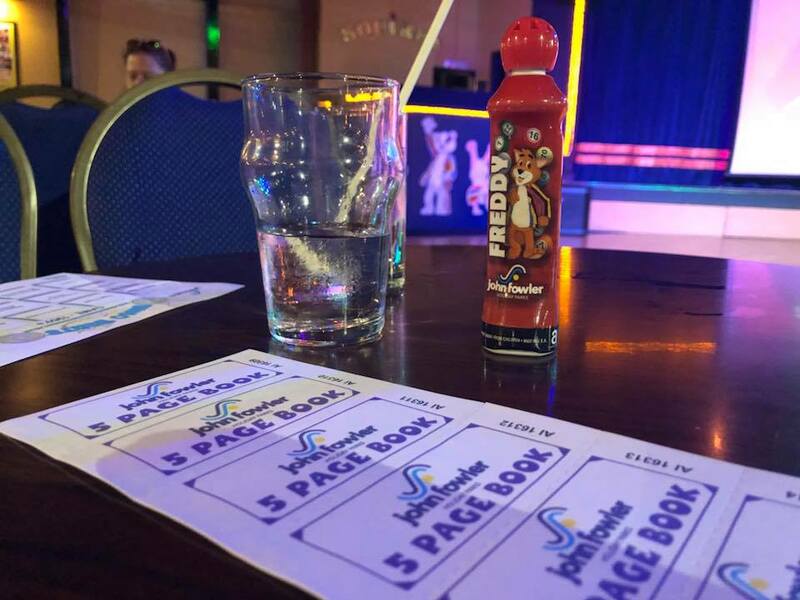 Every evening you can strut your stuff at the kids disco, play bingo and, well, have a jolly good time. We won twice at bingo(which my three year old decided is actually called ‘mango’) and walked away with £180. Which we promptly spent on glowsticks and beer. Welcome to the hotel… Clacton-fornia? Holiday parks not your thing? Find a hotel – literally everywhere you go there is a hotel. And not just your bog-standard hotel… dog friendly, themed, vegan, nudist(not my thing FYI) – there really is something for everyone. 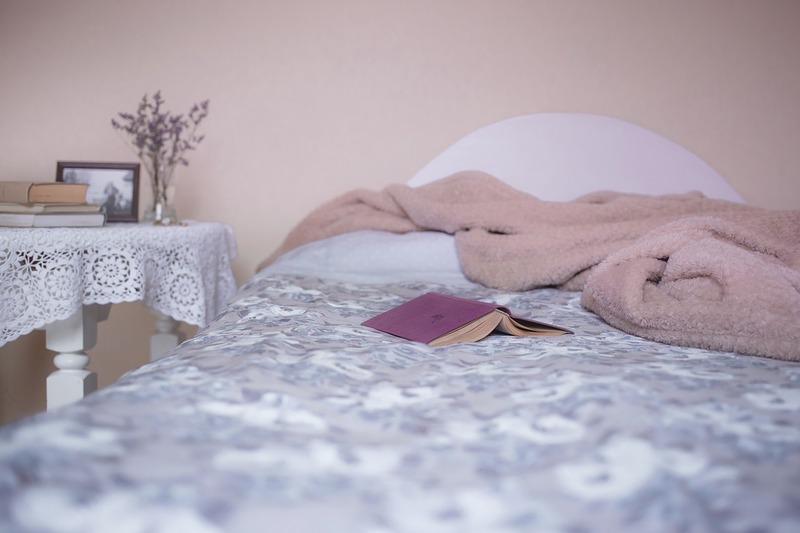 And it’s so easy these days to find somewhere to stay – a quick internet search will usually find you exactly what you are looking for. Not sure what you want? Check out review sites like Trip Advisor or take a look at great offers on hotel stays at Groupon. Big fish, little fish, cardboard… tent? 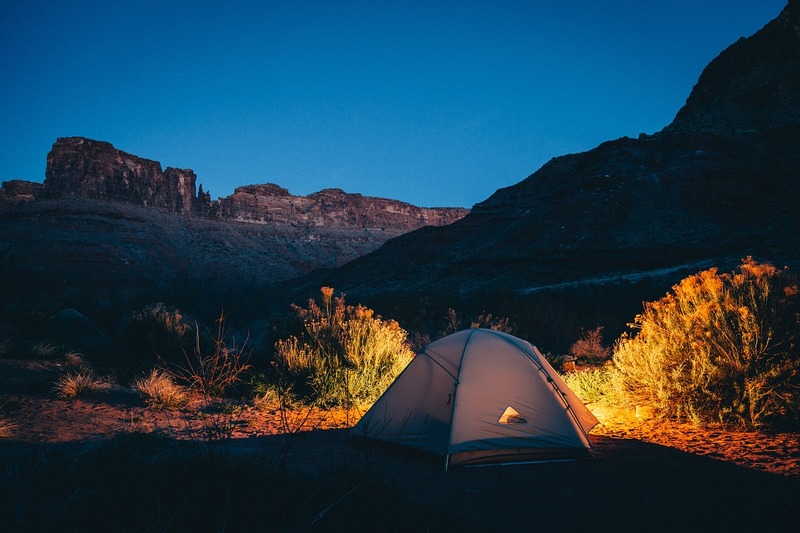 Camping isn’t for everyone, I know… from experience camping requires a lot of gear and to some(me) it’s not appealing as a holiday. Glamping is the new thing – there are hundreds of places now offering luxury camping, so no mud baths and smelly toilets needed. Grrrrr. I’ll pretend I didn’t hear him.